I don’t know about you, but for our family, summer always screams beach vacation. Packing up the swimsuits, snorkel gear and beach toys is cathartic after the hectic end of year activities for my kids. For me there is nothing better than going to a beach resort and just spending the week, relaxing on the beach, it’s even better if they have activities for the kids so my husband and I can sneak in some alone time. 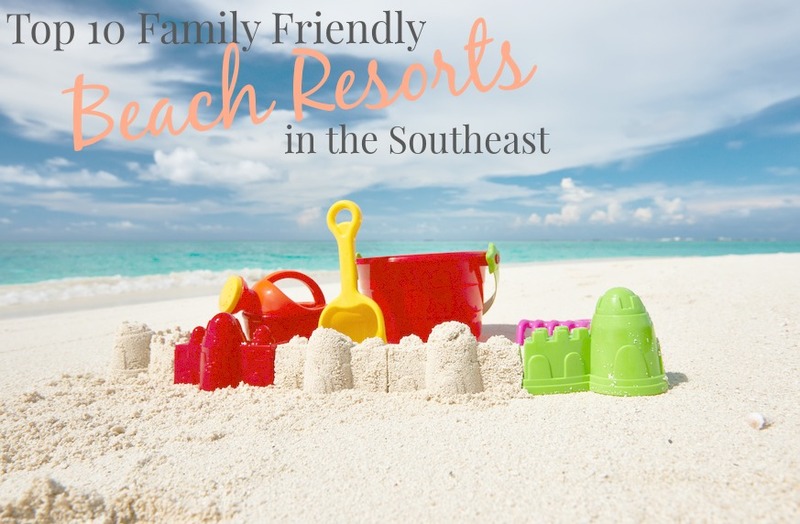 I’ve put together a list for all my fellow beach lovers of the best family friendly beach resorts in the southeast. These resorts all have something for everybody to make for a memorable stay! This one is a bit of a drive but absolutely worth it! The location of this resort alone would be enough to keep me happy and relaxed for a month. 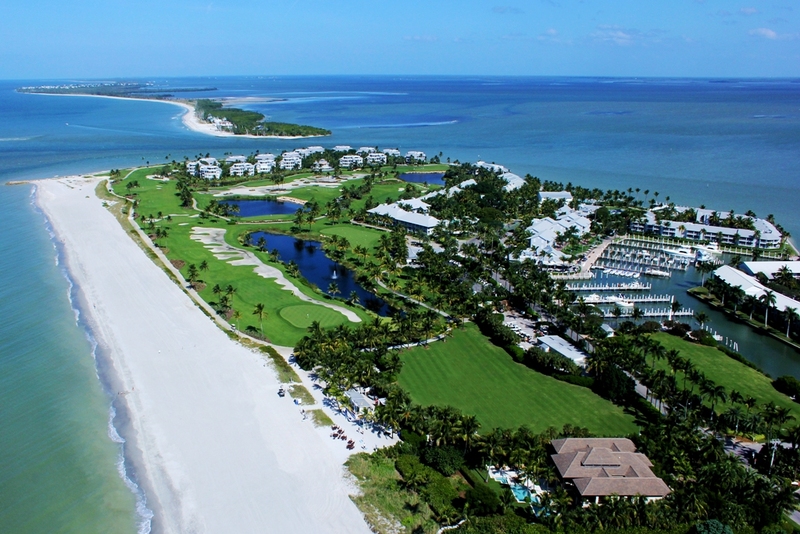 Hawks Cay is 60-acre resort destination located midway down the island chain of the Florida Keys. The resort has a total 402 villas and hotel rooms (225 two- and three-bedroom villas feature complete kitchens with granite counter tops and stainless steel appliances and oversize decks – most with water views, can you say extended vacation?) Also on the property are four restaurants, a saltwater lagoon, five swimming pools, an award-winning spa, onsite water sports, the Dolphin Connection facility, and much, much more. Their Camp Hawk program was voted one of the best hotel kids’ program by Travel + Leisure readers. 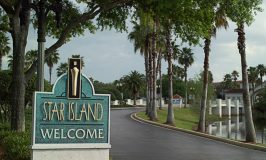 The program is jammed packed with activities such as nature hikes, scavenger hunts, fish feedings, snorkeling in the saltwater lagoon. While the kids are experiencing all the fun that Hawks Cay has to offer, mom and dad can enjoy dining on the beach, relaxing in the spa or an afternoon of kayaking. 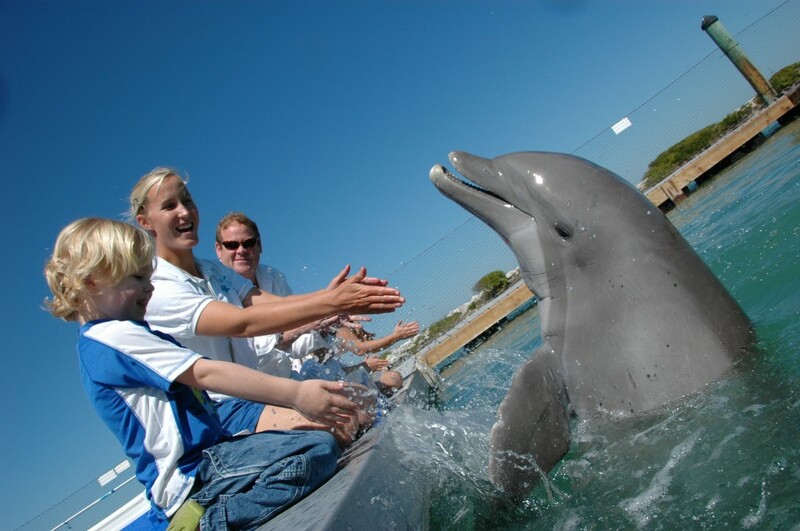 You can then come together as a family to experience swimming with real dolphins in the Dolphin Connection facility (so amazing!!). There is so much more here, I can’t list it all, so you’ll just have to come to visit and see all this beach bliss for yourself! If you are up for some adventure on your beach vacation, Caribe Resort is located right next door to Outcast Marina and Charters. You can walk right outside your condo and enjoy all the adventure, fun and toys that Outcast has to offer. Relaxing dolphin cruises, pontoon boats or some jet ski thrills, even deep sea fishing, Outcast has something for everyone. Okay y’all this is one of my favorite resorts for families because it gives you so much bang for your buck (it also doesn’t hurt that it’s only a 5 hour drive from my house lol!) 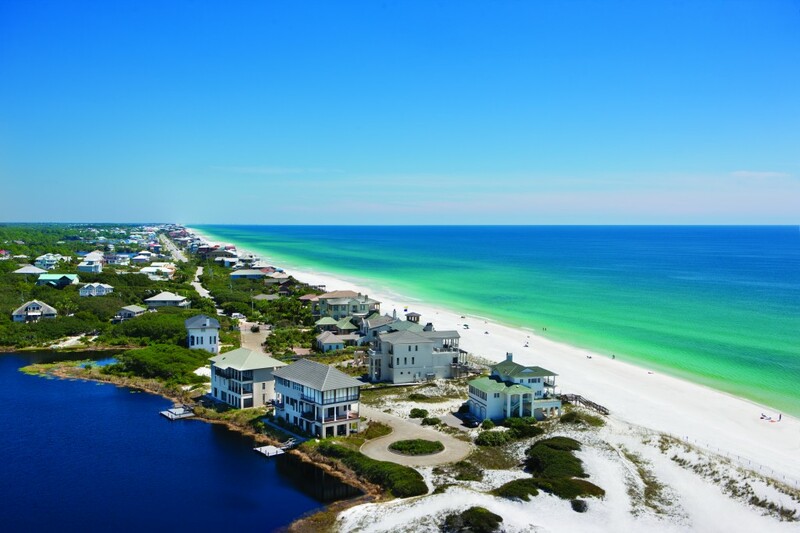 With each day that you stay at the Sandestin Golf & Beach Resort you get 2 complimentary 4 hour bike rides per day, an hour of kayaking and an hour of boogie boarding. That is an incredible deal for a family! Not only that , but you get complimentary priority beach parking and free service on the Destin tram. 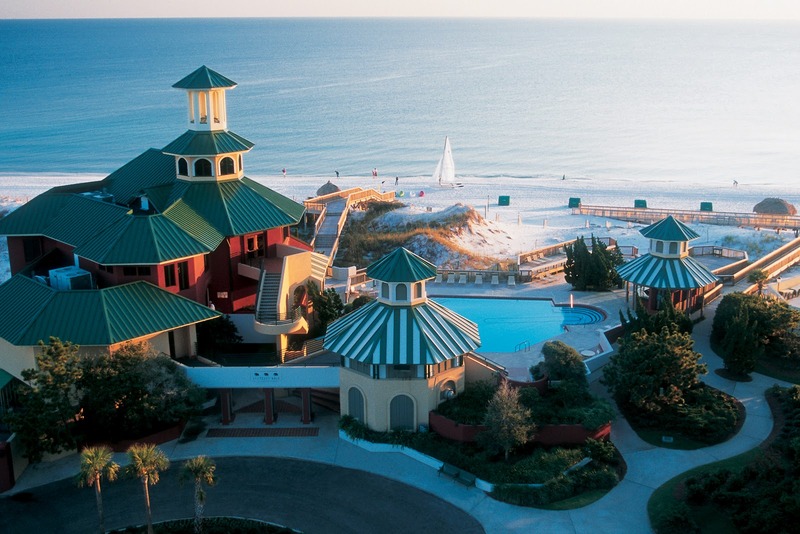 The WaterColor Resort and Inn is located on the white, sandy beaches of South Walton, FL. 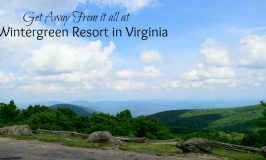 This 499 acre resort is home to a cozy inn, elegant beach houses. full service spa, restaurants, boutiques, parks, pools and of course a private beach. As if that wasn’t enough, WaterColor Resort also offers complimentary kids camp, and complimentary use of their kayaks, bikes and canoes! Weekly outdoor movies, concerts and plays make your evenings a family friendly affair that everyone will love. Don’t forget to make time for the nightly bonfire and marshmallow roast, who doesn’t love roasting marshmallows on the beach! 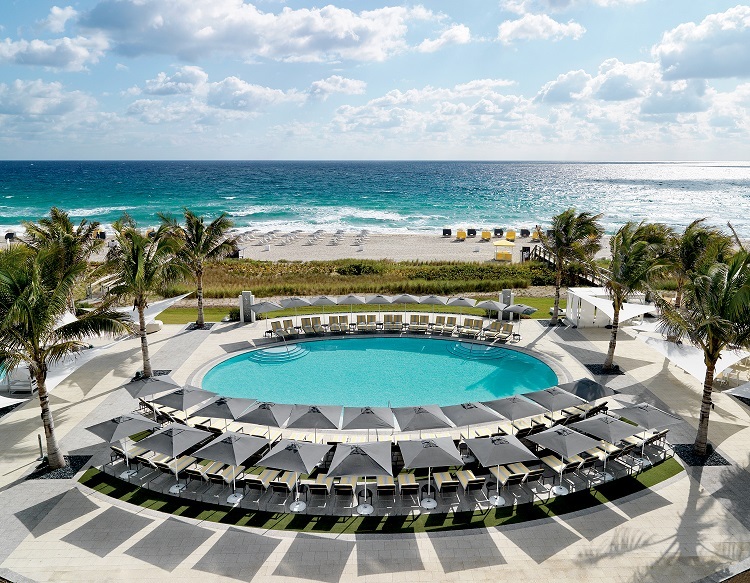 From sun up to sun down, Boca Raton Resort & Club offers a plethora of family friendly activities all summer long, including the Boca Surf School, Quest Kids’ Club, a summer concert series and the much-anticipated FlowRider. The Quest Club is a daily supervised recreational program which features everything from soccer, kids’ beach boot camp, yoga, arts & crafts, fishing, video games, ping pong and themed treasure hunts. The Rec-Deck is the hangout for sport lovers with a basketball hoop, remote control racing boats, soccer goals, table tennis and a 30′ long horizontal rock-climbing wall while the Enlightened Living Zen Den features a new Herb & Butterfly Garden. Family fun is the main goal of this fantastic resort! 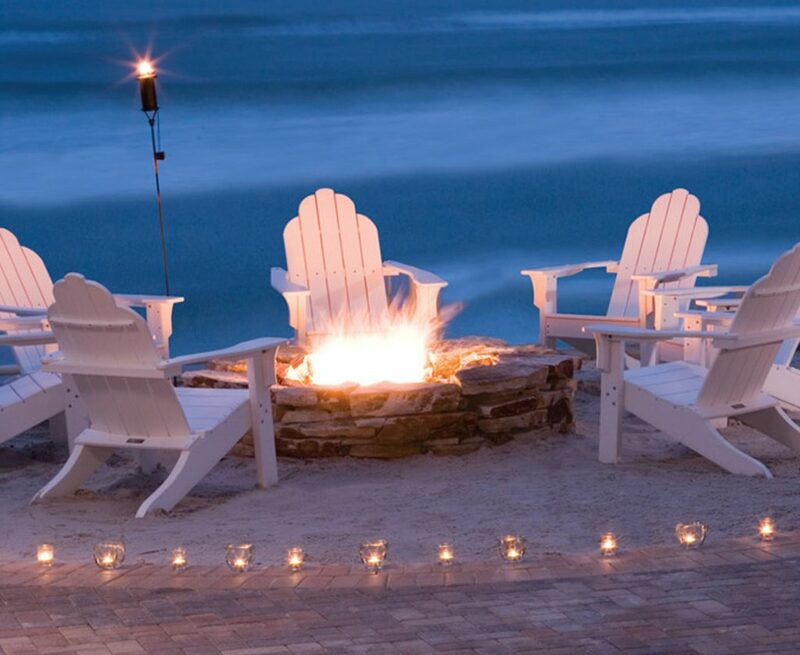 South Seas Island Resort is located on Captiva Island, FL (world famous for it’s amazing shelling) the resort spans 2 1/2 miles of beach and is perfect for an active family looking to get out and get their adventure on! Kayaking, charter boats, biking, snorkeling, para-sailing, paddle boarding, there is so much to do here that the words “I’m bored” will literally leave your kids’ vocabulary. The location and amenities of this resort make it one that you absolutely have to visit sometime very soon, the memories made here will last a lifetime. Volleyball, tennis and biking oh my! 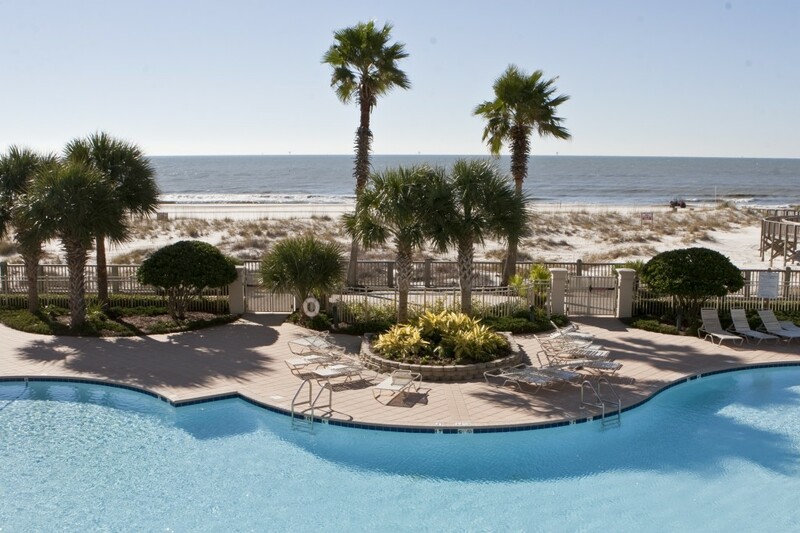 Whether you are an family that craves outdoor activity or one that prefers to lay by the water, The Beach Club in Gulf Shores, Alabama has you covered. Here you can splash around in the pool while being entertained with live music, or hang out on the beach all day if you really just need a relaxing vacation. If you are up for a little more adventure you can take advantage of para-sailing, nighttime crab hunting and jet skiing. The dining here is top notch! If fresh seafood is your thing, you have to try the Coast Restaurant, their grouper, snapper and ahi tuna are all caught in the gulf, you can’t get any fresher than that! For something more casual, you have the option of a sports bar, or poolside dining and of course you have to visit the ice cream shop for a cold treat on a hot day. I’m so ready to pack my bags and head here right now! 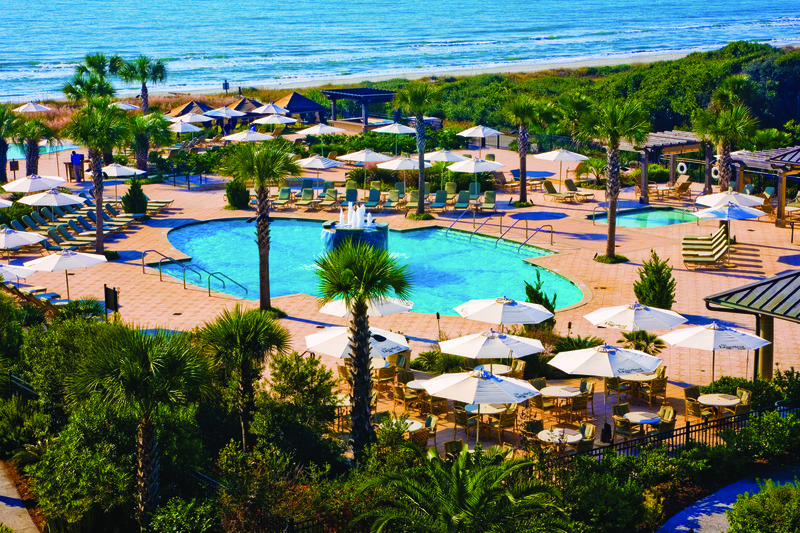 Kiawah Resort is located directly on the beaches of Kiawah Island and was named one of the the top 10 beaches in the country by Dr. Stephen Leatherman aka, Dr. Beach. You will find something for everybody in your family here! Teens can hang out with new friends at the Sunday night teen pool party or the Monday night teen tailgate party. Your tweens can get up close and personal with nature in the Jr. Naturalist program (a fun, hands on approach to learning about nature) or channel their inner Katniss with some archery lessons. Younger kids can splash in the pools or spend the afternoon crafting. While the kids play, mom and dad can sneak away for a round of golf, some tennis drills or a relaxing walk on the beach. 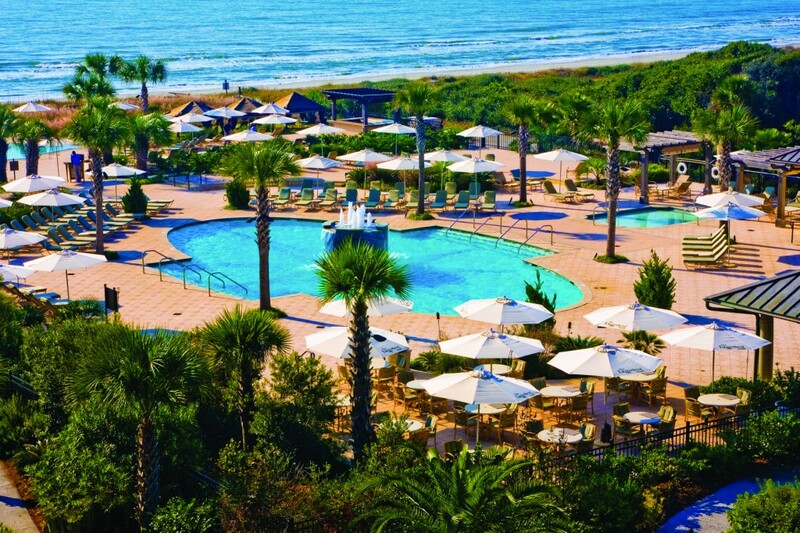 Kiawah Resort has so many activities that you will certainly never hear anyone complain about being bored, it’s perfect for any nature loving family looking for a beachy, family friendly escape. 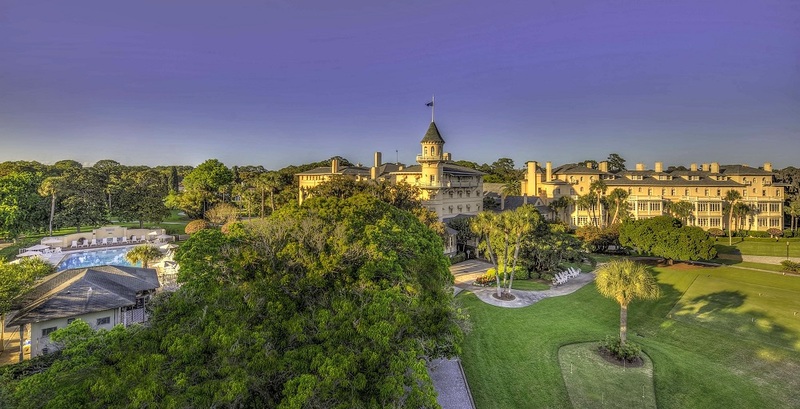 Jekyll Island Club Hotel was once the hunting retreat for America’s wealthy and elite, it is now a giant playground for families. Their 157 room property features 5 historic buildings each unique in their own way. Connecting suites make traveling with large family or group easy. Amenities include, a full service spa for exhausted parents, nature programs, kids camps and history tours around the island. The serene setting is sure to have you relaxed from the moment you arrive. Shell hunting on the beach, followed by a dip in the giant outdoor pool is our family’s favorite way to decompress. 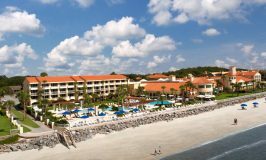 One visit to Jekyll Island and you will be hooked and coming back year after year. 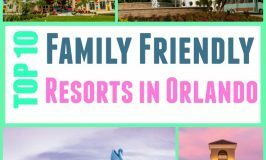 In case you hadn’t heard, Daytona is the new go to destination for families! With the miles of beautiful beaches and year round activities for the whole family this is one destination you will want to spend some family time. 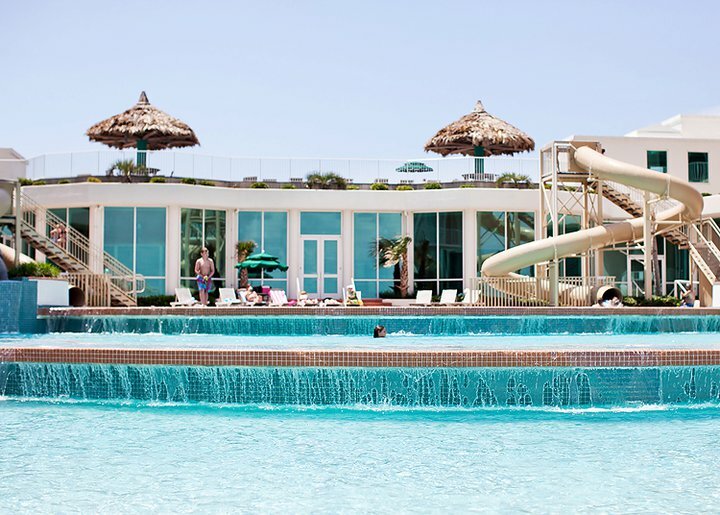 Located on a stretch of one of Daytona’s finest beaches, The Shores Resort & Spa is one of the few places that can boast luxury and are still family friendly. 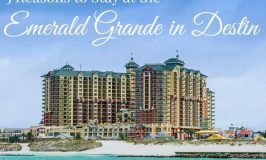 Home to a world class spa (Indulge) and one of the best restaurants on the beach (Azure), this resort also has one the best kids club in Daytona where your kids can play, explore and imagine, best part is that most of the daytime activities are free! This eco-friendly, kid friendly, pet friendly resort is the perfect location for your family’s beach getaway. Now that I have practically gift wrapped the secret locations for an awesome beach vacation, you have no excuses not to just jump in your car and head out right now. Come on, you know you want to feel your toes in the sand while sipping daiquiris on the beach. What are you waiting for? Get to packing!